I’ve been doubling my baking to raise money for the CAFOD Lent Appeal. I was a bit nervous and pressed for time in my first week so I made something simple – a Lemon Drizzle Cake. It came out well and all twelve slices were sold for a pound each by mid-afternoon the following day. As a proud Welsh woman, I had to make Welsh Cakes on St David’s Day. Unfortunately they came out slightly smaller and a little darker (more burned) than I’d hoped for. I wasn’t confident about selling them for a pound each, which meant I made less money than in week one. I was consoled by the fact that any money I make from my baking will be doubled by the UK government. After my disappointing week two I resolved to do better – to challenge myself to make something more impressive, and more worthy of larger donations! I decided to jazz up my recipe for coconut cake by challenging myself to make mango jam for the layers. It took a long time but I think the extra thought and effort paid off – my ‘Tropical Victoria Sponge’ sold out and some people enjoyed it so much that they doubled their donation. 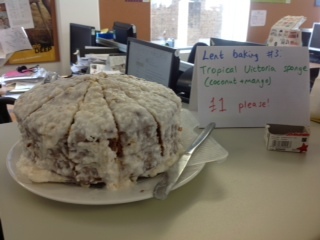 With the UK government’s match funding that means some slices made £4 towards the Lent Appeal! Although finding the time to bake every week has been difficult, it’s nothing compared to what some of my other colleagues have been doing. I’ve been massively impressed with the resolve of those who’ve struggled with their cutting out and doubling up. Ellie had a bad start to her Lent challenge. She had vowed to double her cycling but fell off on the first day and sustained some nasty bruises. This might have put some people off, but I admire Ellie for getting back on her bike and continuing with her challenge. Also in the video is Phil who has given up meat for Lent. Despite missing bacon he’s kept his resolve and hasn’t eaten any meat yet. He’s enjoyed learning new fish recipes and has been trying out the meat-free meals from Friday Suppers by Pauline Curran. Even more impressive than giving up meat is the vegetarian who’s also given up eggs, dairy and honey. Mark is taking his challenge very seriously and is even checking which alcoholic drinks are made using fish scales to make sure his Lent is 100% vegan. Read his blog to find out what he’s learnt so far and why his personal food choices really matter to him. I love milk and dairy products almost as much as I love my bed, so I was taken aback when I heard that Ann would be giving up her snooze button for Lent. So far she’s succeeding with her challenge, even on the day she had to get up at 5.30am to attend Flame 2 with young people from her diocese. She has been using the extra time she gains by getting up in the morning to pray and reflect using the CAFOD Lent calendar. 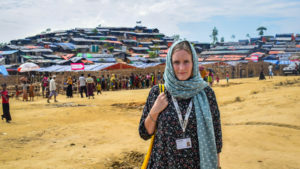 I can’t empathise with Sarah because I don’t drink tea, but I definitely admire her determination not only to deny herself something she enjoys during Lent but also to turn it in to a fundraiser for CAFOD. Half way through and she reflected on the six lessons she’s learnt during Lent, including that she’s become addicted to fundraising. That’s certainly true as she’s raised over £450 already! 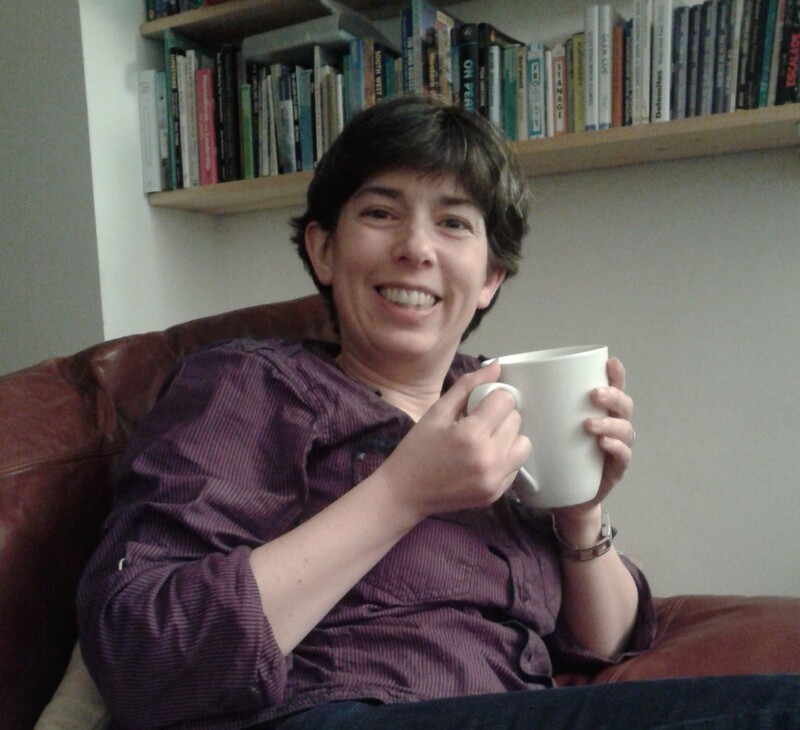 You can sponsor Sarah to cut out tea on JustGiving.